Leslie Pariseau has joined SAVEUR where she will serve as the brand’s inaugural special projects editor. Pariseau founded PUNCH in 2013 and served as deputy editor for site since inception. 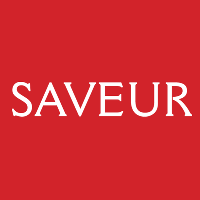 Established in 1994, SAVEUR is written for sophisticated, upscale lovers of food, wine, travel and adventure with emphasis on heritage and tradition from home cooking and real food, to the world of culture and eating out. 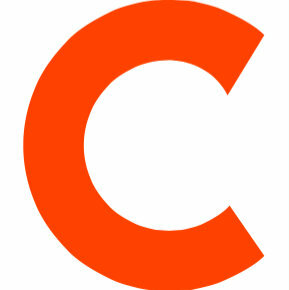 Features regularly focus on food fare, culinary traditions, recipes, the kitchen, drink, classic foods, thought-provoking essays and reviews of food. For more from SAVEUR, follow on Twitter and Pinterest.